MEIGS COUNTY — Two people were arrested on Thursday as part of an investigation by the Meigs County Sheriff’s Office which led to the recovery ov multiple stolen items. Meigs County Sheriff Keith Wood reports that on Thursday the Meigs County Sheriff’s Office executed a search warrant at 36612 School House Road in Long Bottom. The search warrant was the result of an investigation into a stolen motor vehicle from the Village of Pomeroy. Earlier in the day on Thursday, Deputy Campbell, Deputy Leggett and Sgt. Stewart took Michael R. Runyon, 31, of Pomeroy into custody on outstanding state and federal arrest warrants as well as being the suspect in the stolen vehicle from Pomeroy. 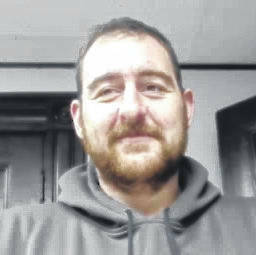 Sheriff Wood further states that Runyon was arrested without incident at a residence located on Point Lane in Pomeroy. 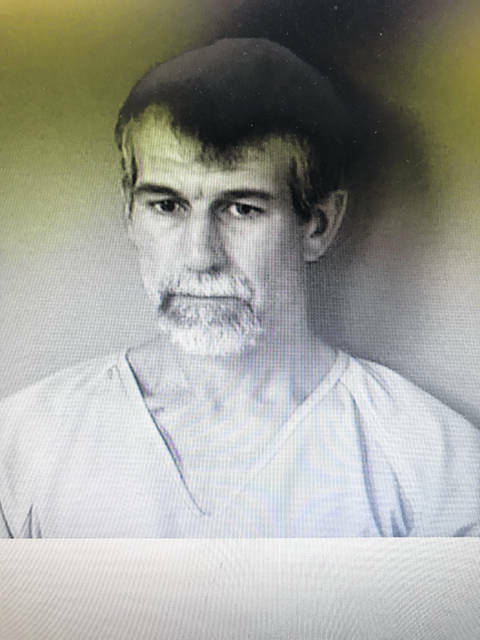 Runyon is incarcerated pending his initial appearance in Meigs County Court and for failure to appear in Meigs County Common Pleas Court. The Meigs County Sheriff’s Office was assisted by the Pomeroy Police Department in the arrest. Deputies were able to get a location on the whereabouts of the stolen vehicle and located it on School House Road in Long Bottom, where a search warrant was obtained with the assistance of Meigs County Prosecuting Attorney James K. Stanley due to other stolen property being suspected at the home. Upon execution of the search warrant deputies located a stolen Beretta handgun, a stolen Arctic Cat ATV, along with suspected methamphetamine and prescription pills. Some of the stolen property that was recovered also has ties to the recent break-ins in the Pageville area. After locating the alleged stolen items and narcotics, deputies arrested David J. Cline, 47, of Long Bottom. Sheriff Wood states that Cline is currently being held in the Middleport Jail pending his initial appearance in Meigs County Court. “The search warrant operation was a success and I am pleased with the stolen property my office has recovered and the narcotics that were seized,” stated Sheriff Wood. “This investigation just goes to show that we have once again closed the door on another individual that preys upon the hard-working people of our great county by seizing the property and getting it back to its rightful owners”.